Climb aboard and swing around! 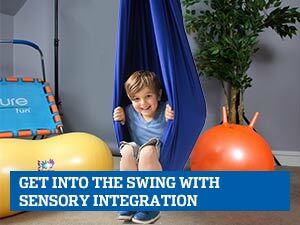 Perfect for solo sensory integration therapy or swinging with friends. Generously sized to support the entire body in a fully reclining position. Swing while wrapped up like a taco! 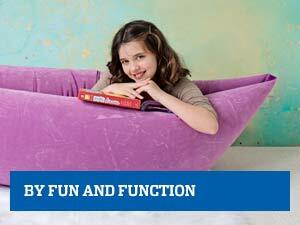 Comfy seat provides full-bottom support and hugs the body, making this great for those just learning how to swing. A climbing ladder that moves and encourages motor planning and confidence! All you need is an exposed 2" x 6" wooden beam to install single-point suspension therapy swings in your home. Install therapy swings at home! Suspension for single and double-point suspension swings. Straddle or sit while you swing! A fun way to challenge motor skills and core muscle strength. Use to raise, lower and rotate any single-point suspension therapy swing to any pre-fixed ceiling bolt or suspension device. Climb, swing and spin indoors on our lightweight, inflatable swing. Supports up to 3 children. Instantly and safely transforms a single ceiling hook to double-point suspension. A sturdy base with wide surface area provides stability. Sit, kneel, stand or lie on your tummy while you swing. Customize a safe habitat for sensory seekers with excess energy or aggression. 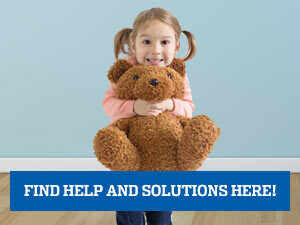 Customize a stimulating sensory environment for under responsive kids. Improve self-regulation and learning success! Structured activity center features 11 physical, emotional and behavioral tools. Improve self-regulation and learning success! Structured activity center features 25 physical, emotional and behavioral tools. Stretch, bounce and swing! 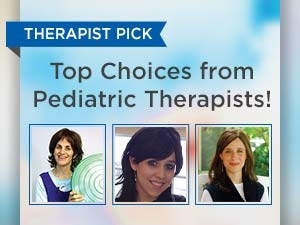 Provides sensory input and calming deep pressure for active kids. Great for active and passive swinging. 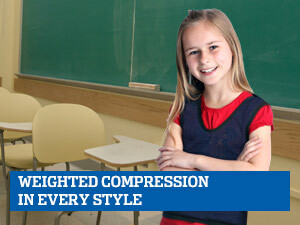 Breathable mesh is ultra light, yet durable.